By completing this form, you will be added to the mailing list. You can unsubscribe at any time. Your introductory information is on the way to you. If you don't see it in your inbox, check your spam folder. 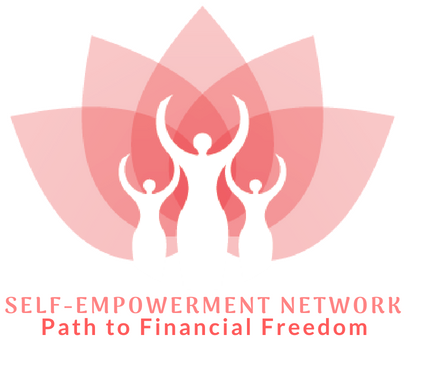 Remember to add abi@selfempowermentseries.com to your safe senders list so you get all the emails.